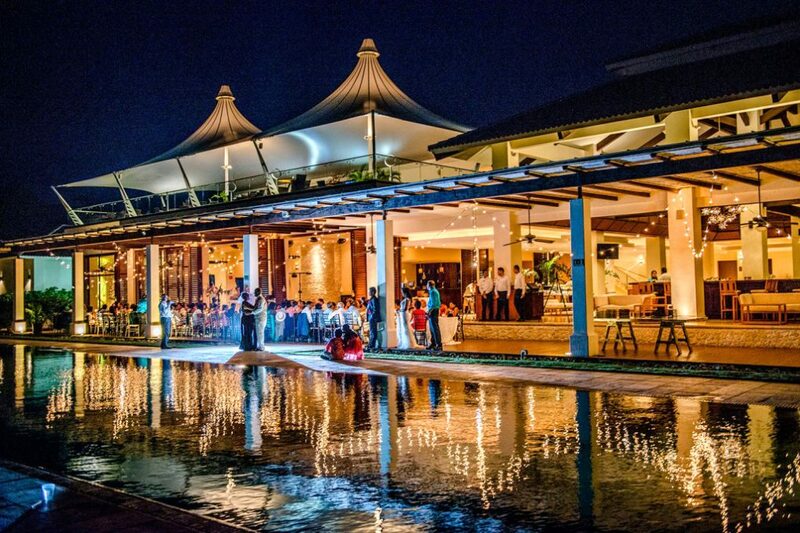 Kaitlin and Zak had a beautiful Costa Rica destination wedding at the Casa Conde Beach-Front Hotel with the help from their Event planner, Jose Miguel Molina Mora at the Casa Conde and wedding planner Misty Maxwell from Maxwell Weddings in Costa Rica. 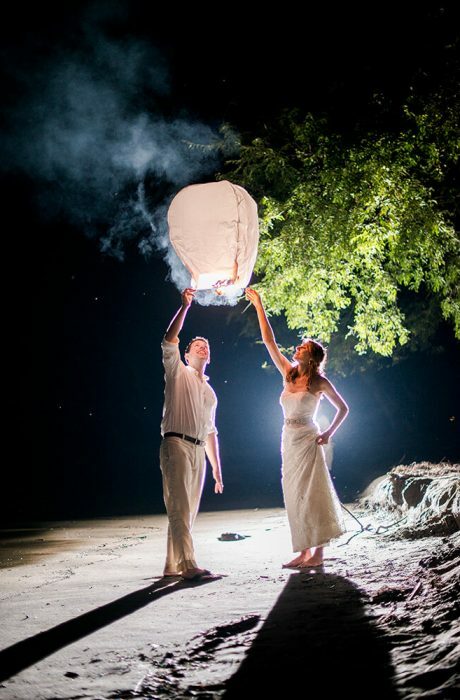 The Casa Conde beachfront hotel is an awesome wedding venue located on 22 acres of tropical dry forest and steps away from Playa Panama located within Culebra or Snake Bay in the scenic Gulf of Papagayo in Guanacaste. 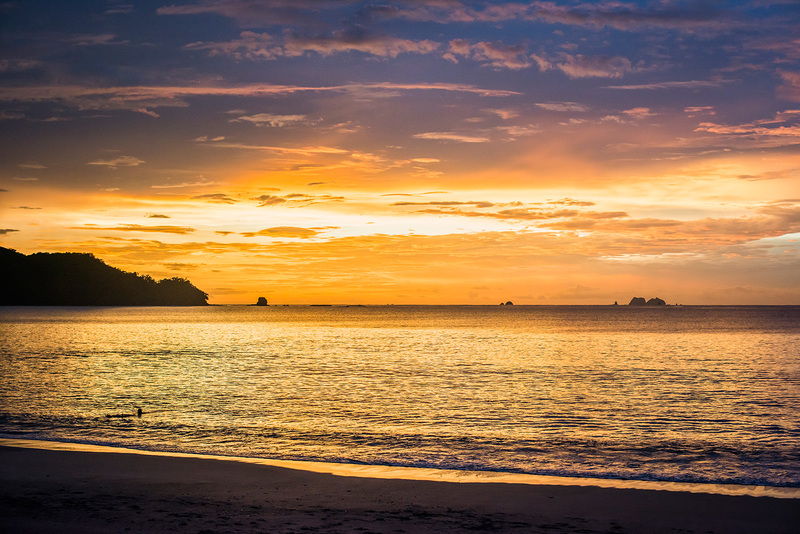 A five-minute drive from the fabulous beaches of Playa Hermosa and Playas del Coco, Playa Panama offers stunning ocean views and laid back beaches that are within close range of some of the country’s best national parks, such as the Refugio Costa Esmeralda and the Marino las Baulas de Guanacaste. 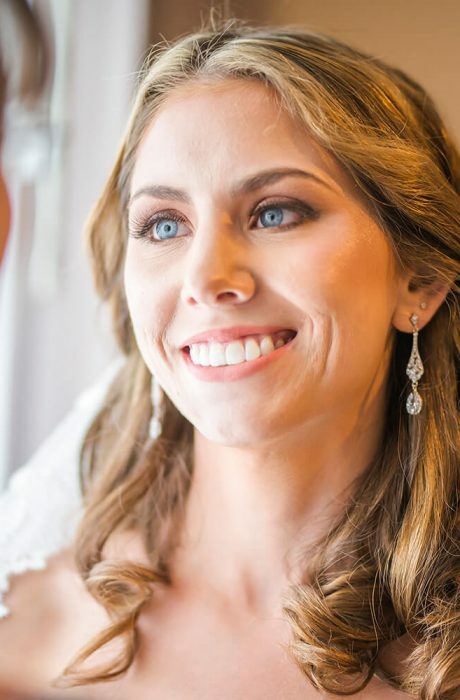 Kaitlin and Zak met in Roanoke, Virginia as Kaitlin was finishing up graduate school and they took their first trip together to Costa Rica in January 2016 to celebrate Kaitlin’s graduation from graduate school. They stayed in Puerto Veijo and fell in love with the wildlife, the greenery, the beach, the food, and also the people. 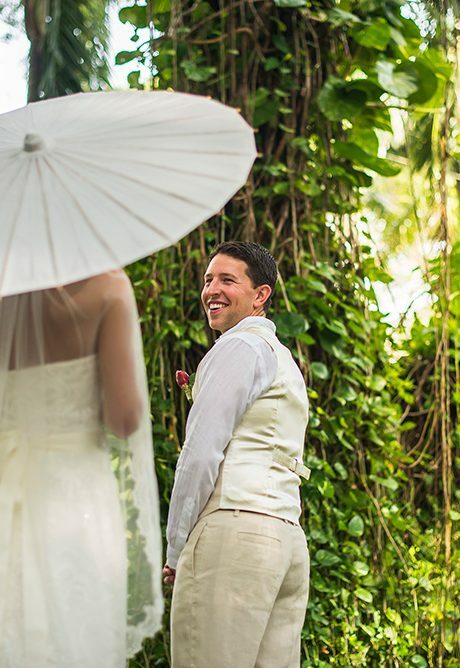 When Zak proposed in December 2016 to Kaitlin, they couldn’t think of anywhere they would rather get married than Costa Rica and invited their closest friends and family. 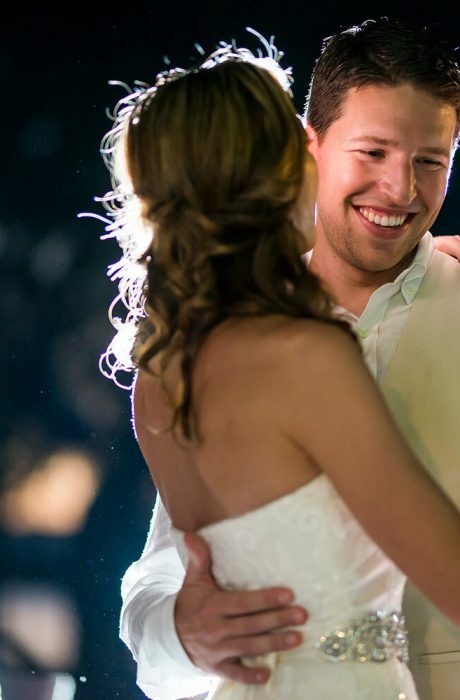 Kaitlin and Zak had 30 guests, and for most of them it was their first trip to CR…. the rest of the honeymoon was spent exploring Guanacaste with Kaitlin and Zak and talking about how they all want to come back next year…. it sounds like they have converted a few people into loving CR just as much as they do!